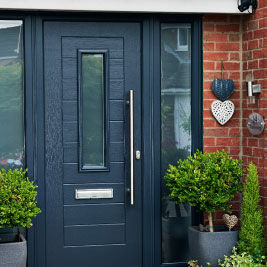 Finesse Home Improvements is a local Derbyshire company offering high quality pvcu windows, doors, conservatories, composite roofs, porches, secondary glazing, fascia and soffitboard replacements. Based in Wirksworth, the family run business has been established since 1982 and has built up an enviable reputation as the local company who cares about quality of service, craftsmanship and attention to detail. We are passionate about quality, so only the best materials and components are selected to create our products. 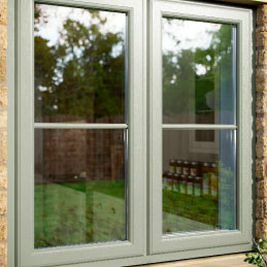 The latest pvcu profile supplied by PROFILE 22 ULTIMA meets the highest quality standards. Our commitment to quality extends from manufacture to customer service. You can expect a courteous, personal and professional service, with expert advice to choose the best products for your needs. 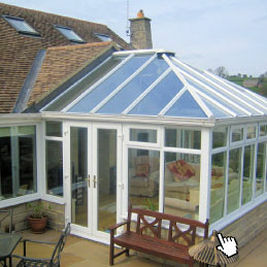 We use only high quality trusted products, installed by our own highly experienced employees. 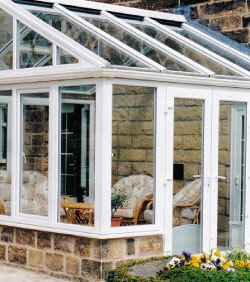 We have many satisfied customers both locally and further afield and offer an excellent aftercare service. We offer a wide range of quality products, which can be customised to your exact specifications. 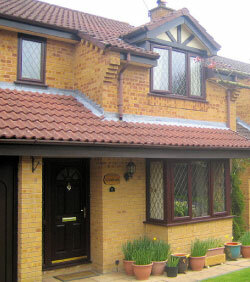 We have 37 years continuous service and hold 5/5 rating on the Trusted Trader website. Quality goods and service/support second to none. Staff efficient but very friendly and nothing too much trouble. Have used them for many years and high standards never deviate. We are absolutely delighted with the service from Finesse. 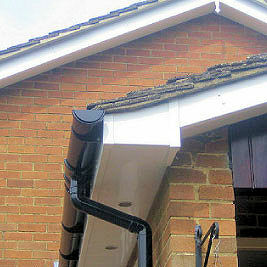 Hard working and reliable with a high standard of workmanship.